Time to cut lease: should today’s leases be subject to necessary modernisation? A lease is a commonly used way to enable a party to occupy a property. It is a valuable asset for both a landlord and a tenant. For that reason, leases when prepared are often lengthy documents and can be vigorously negotiated to make them in a form acceptable to a landlord and tenant. They can also be quite complex, however, do they need to be any these things? In recently published comments, Amelia Staveley, who oversees the Grosvenor Group’s London portfolio (the retail element of which currently covers 17.5 million square feet of London’s retail space), suggested that Grosvenor is targeting a move away from granting leases using currently settled standard forms in favour of ‘short, simple and electronic’ leases, initially focussing on its retail operation. 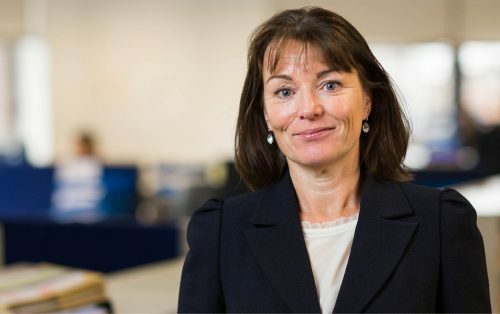 Staveley said that she does not ‘believe necessarily having a longer lease makes it safer for either the tenant or the landlord’, and that it was time that the ‘language… length and the relevance’ of the current forms of lease used by Grosvenor were reviewed. 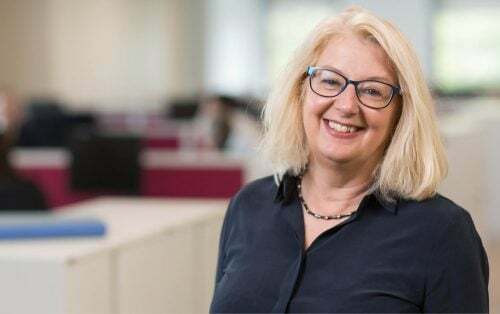 Staveley points to first time tenants in particular as a key example of those to whom the length and complexity of lease documents can cause confusion – perhaps completely understandable. Lease documents do contain wording that many may consider to be ‘legalese’ or jargon, which can cause difficulties for even the most experienced landlord or tenant. With that said, the language and formatting used in lease documents is regularly updated, modernised and simplified. This benefits users of legal services and practitioners alike. Standard form leases granted in the nineties and noughties can already appear outmoded when held up against leases granted today, and the standard forms used then would no longer be used today. The same will no doubt be said about lease being granted in ten years when compared to those created today. The parts of leases that contain jargon or references to legislation that may be unclear to a first time tenant serve often a crucial purpose: the protection and crystallisation of the rights, obligations and remedies of all the parties to the document. If wording is simplified or modernised so that a lease is easier to read, the question does need to be asked as to whether the simplification of the wording is a beneficial trade off to protecting a party’s rights. Unfortunately that is only something a possible dispute will tell. Morrisons Solicitors can assist you with all other aspects of your lease requirements – aiming to simplify the process for you or your business, enhance your understanding of the documentation being entered into, and, most importantly, protect your interests as landlord or tenant.